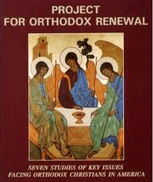 How does Orthodoxy relate to Pop Culture? 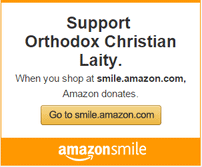 You are at:Home»Orthodox News»How does Orthodoxy relate to Pop Culture? Another question answered as part of our Solve 60 plan. Thank you for helping us make this video possible!